A lot of times, you'll come across an app, a game, or even a cool root mod that requires a certain Android version. The description will say Android 4.3 or higher required, or something to that extent, but not much help is offered beyond that. 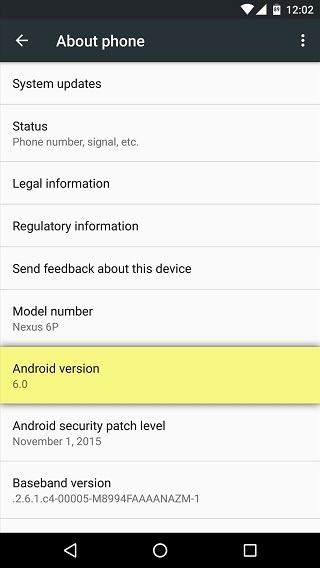 So to clear things up a bit, I'll show you how to easily find your device's Android version or build number below. 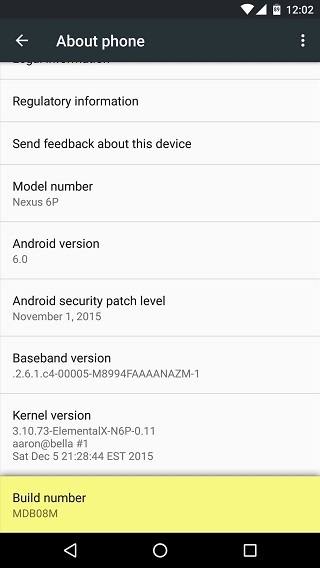 Finding your device's build number or Android version is incredibly easy. 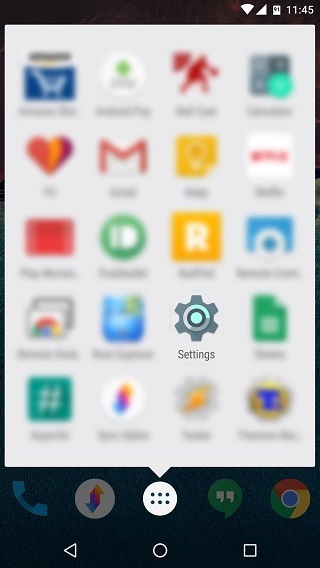 To start, open the Settings app that you'll find in your app drawer, or via the Notification panel. From here, scroll down to the bottom of this menu, then select the "About phone" or "About tablet" entry. 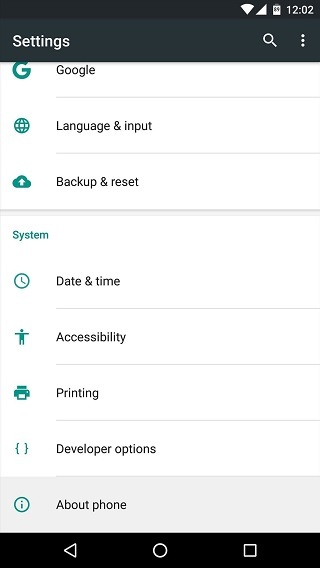 In the About phone/tablet menu, you should find your device's Android version listed about 7 or 8 entries down. Scroll down to the bottom of this same menu, and the build number will be listed as the final entry—pretty simple, right?